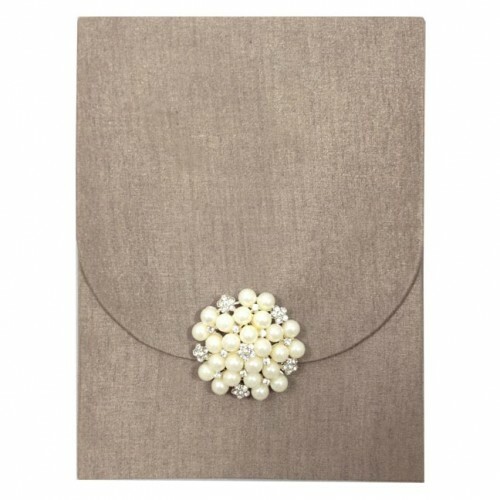 Rust brown color silk envelope. 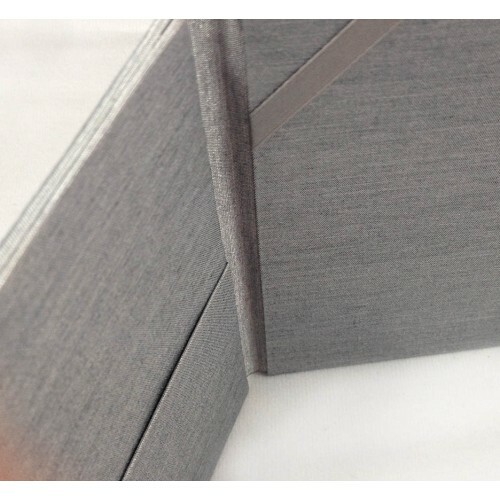 No padding added to exterior of this design, padding however can be added upon request. 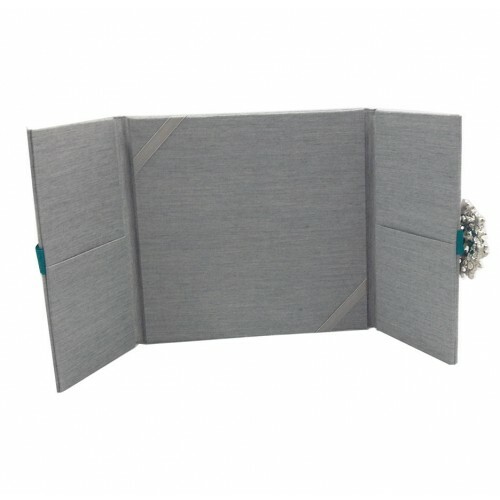 This creation has the look and feel like a card board evelope, featuring small magnet clip closure. 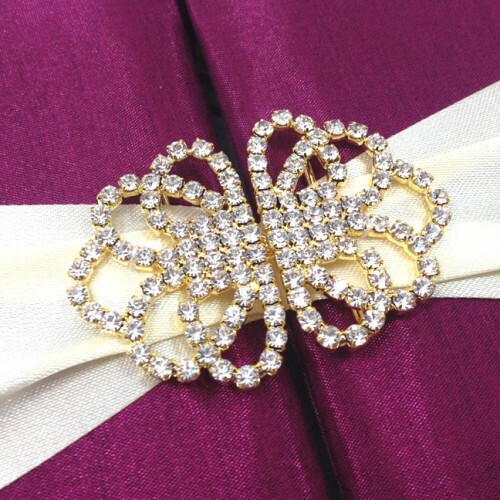 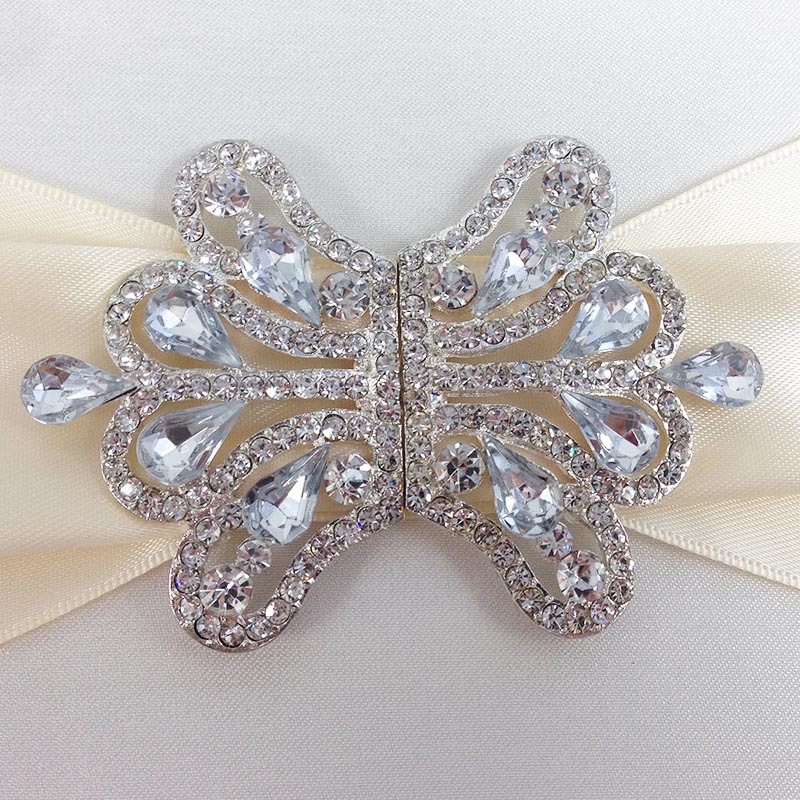 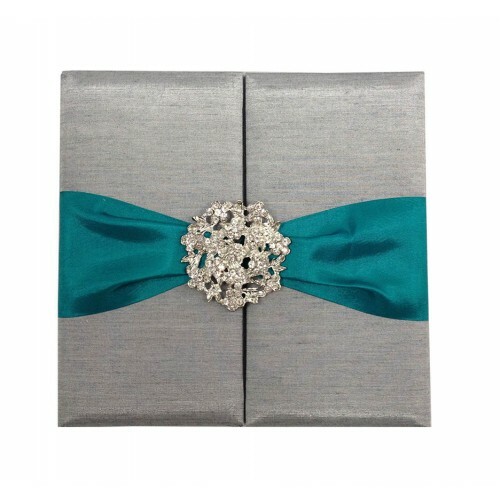 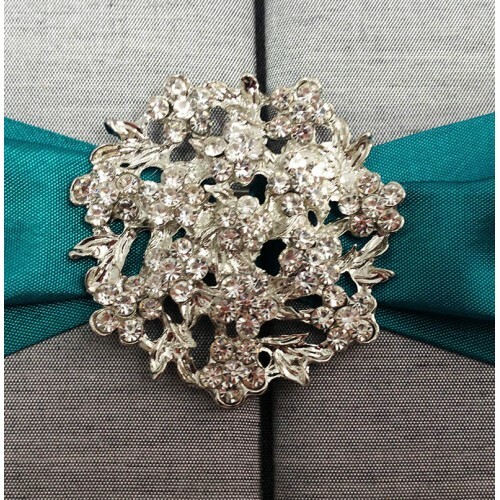 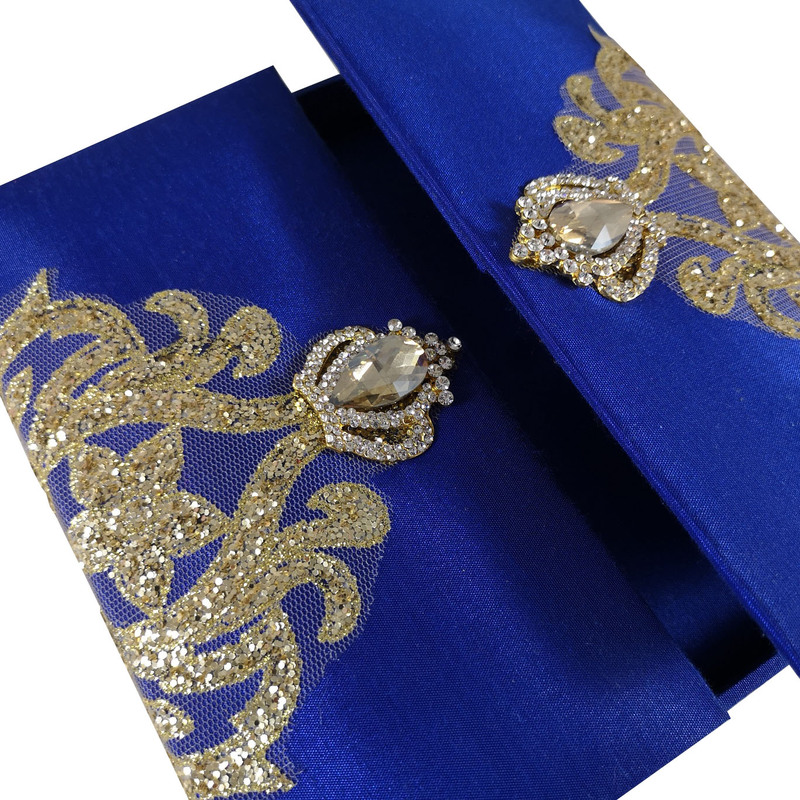 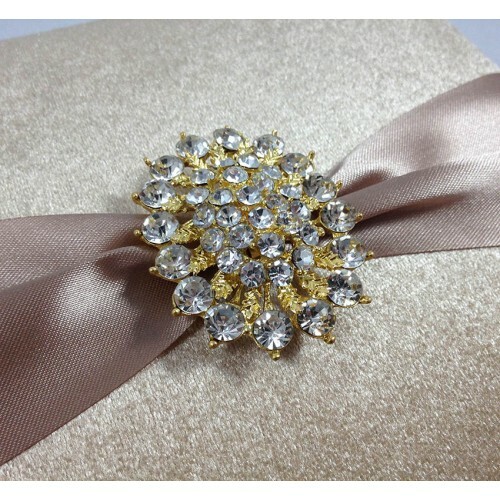 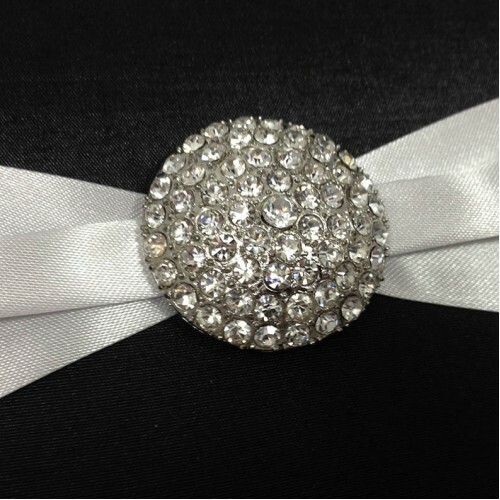 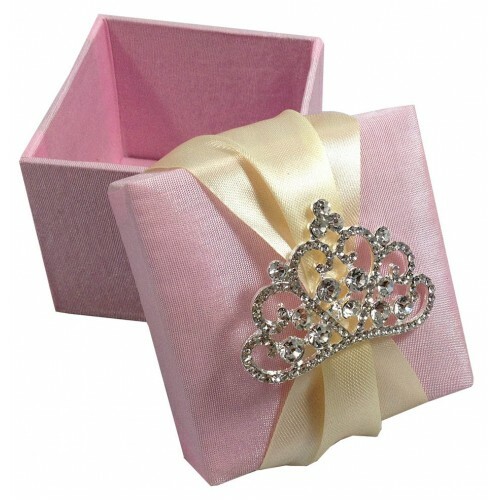 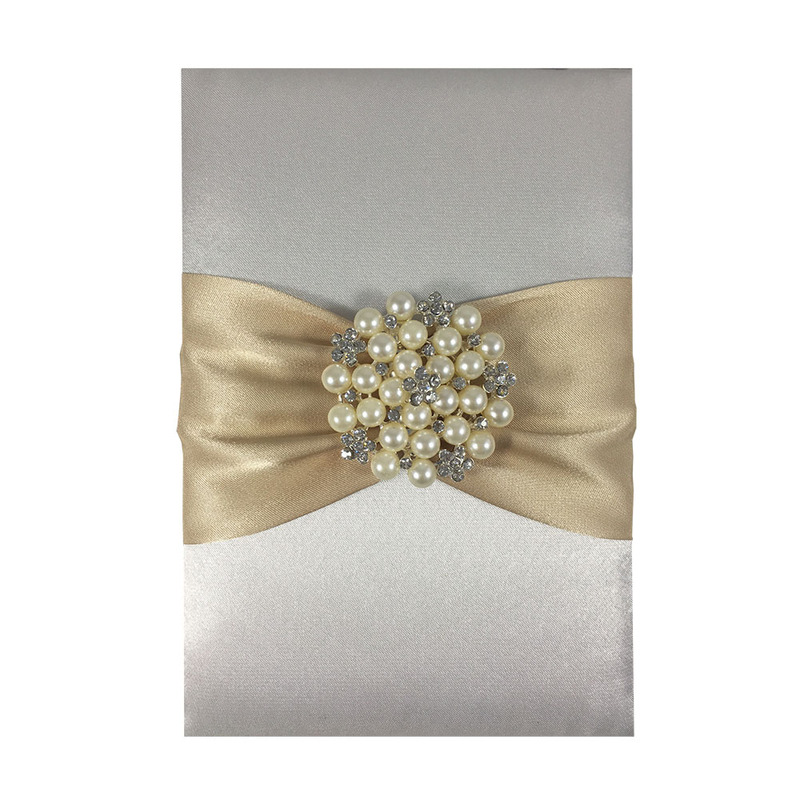 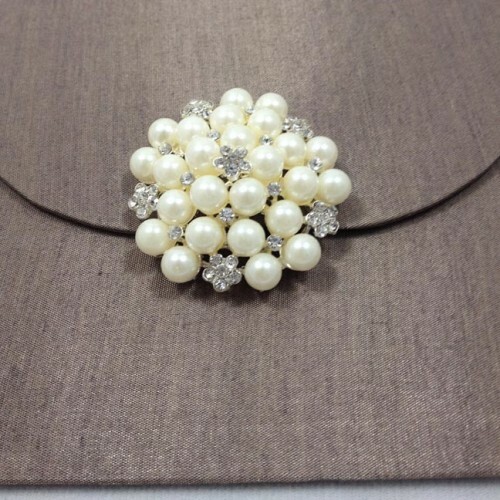 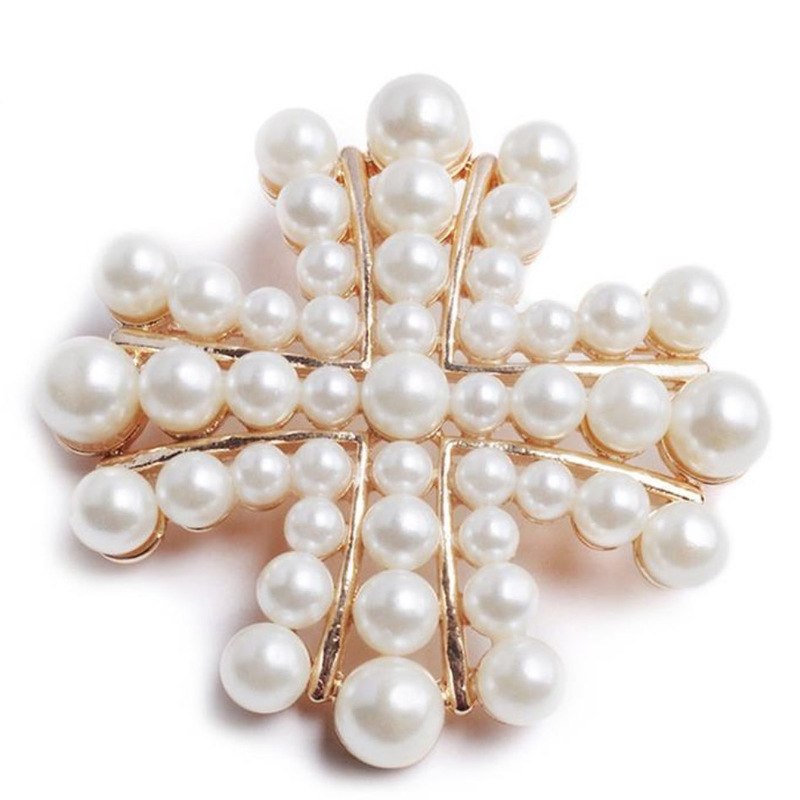 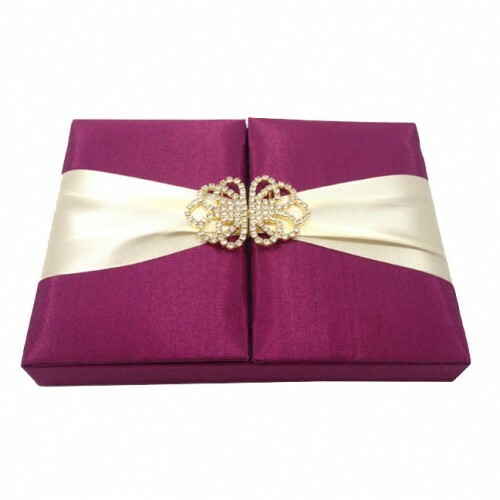 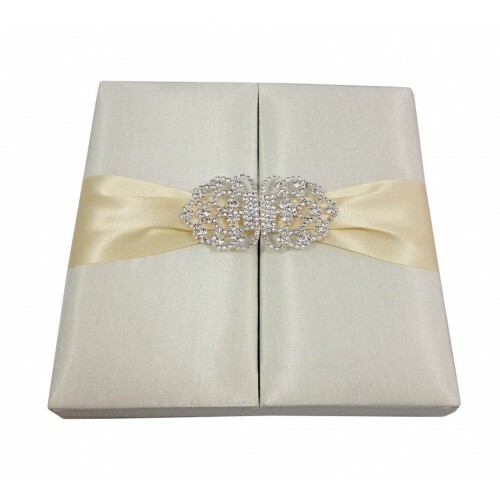 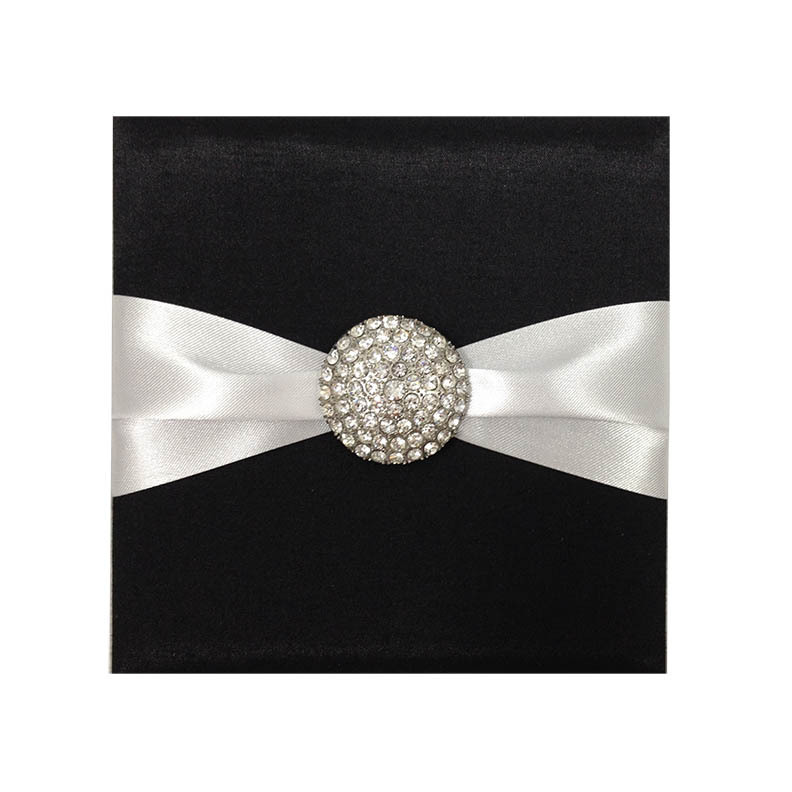 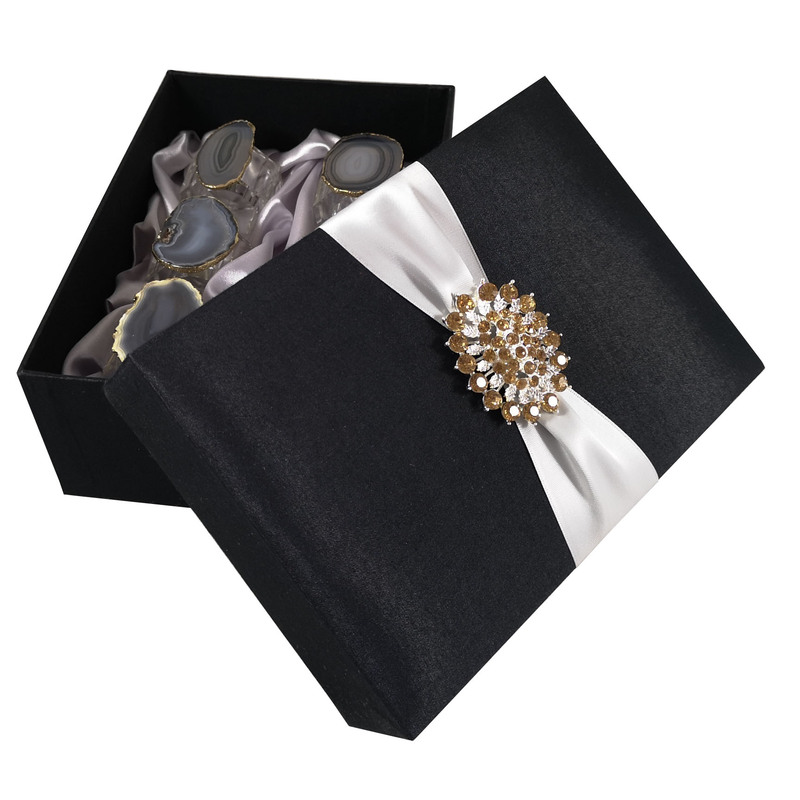 The envelope was embellished with a large appriximately 2 inches diameter pearl brooch which is featuring again small rhinestone crystal arranged in flower shape. 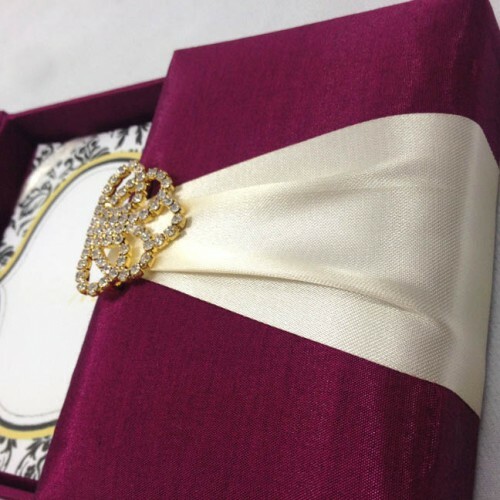 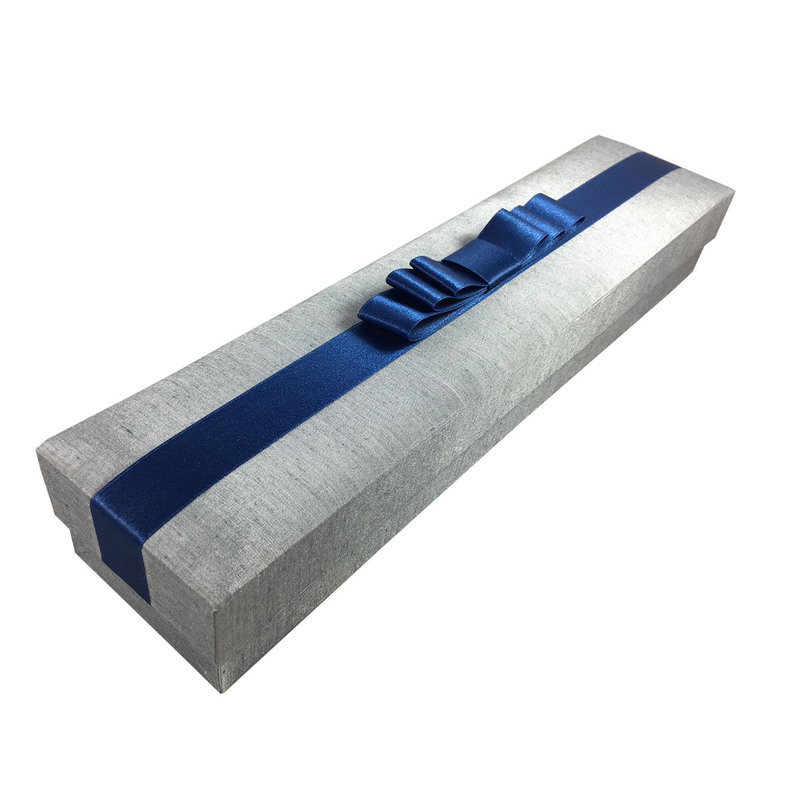 The envelope can be manufactured for business presentations as well as wedding or event invitations. 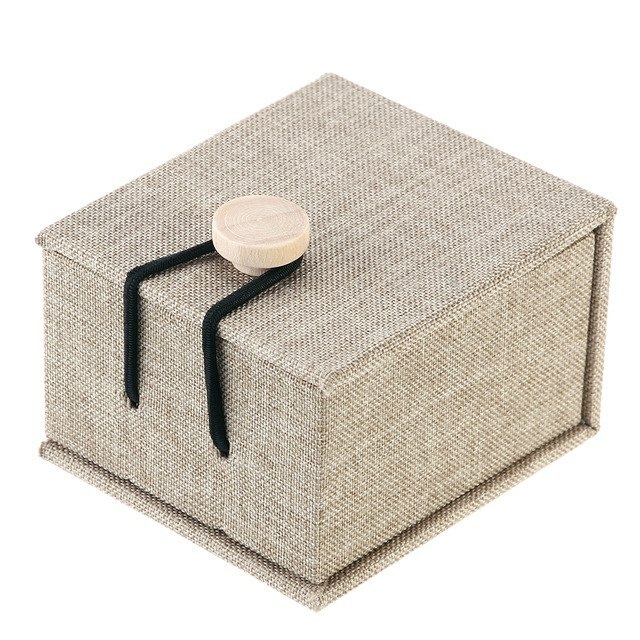 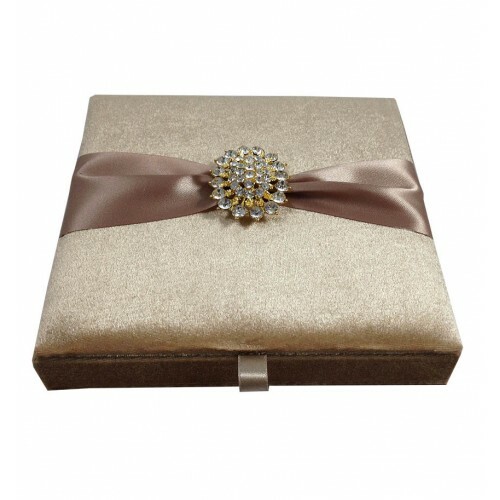 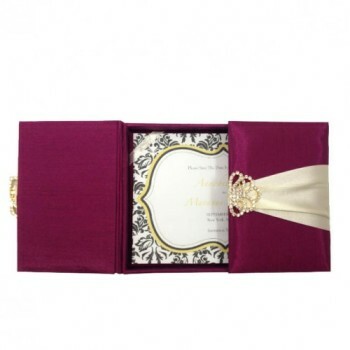 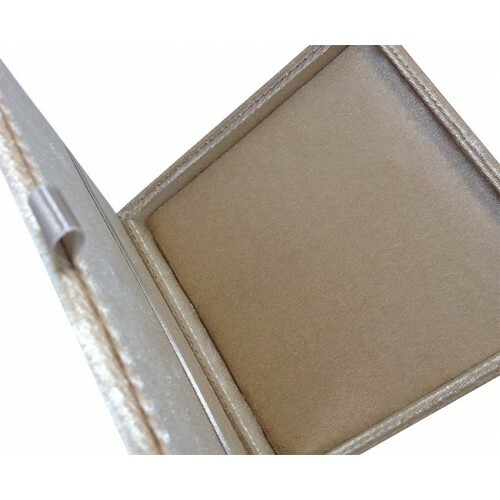 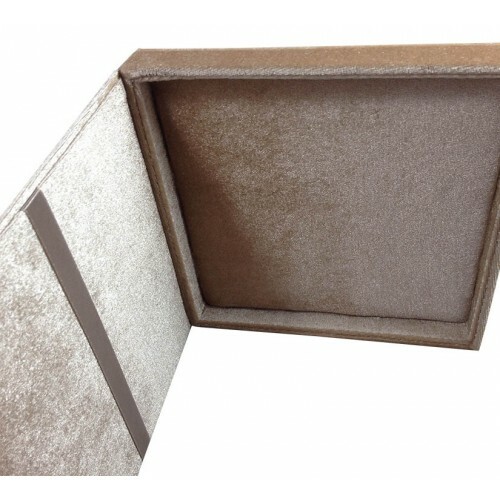 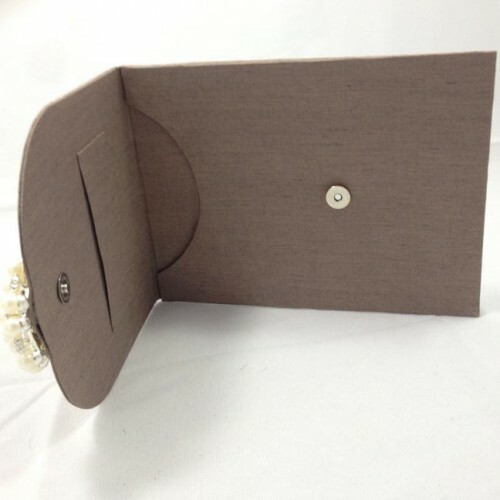 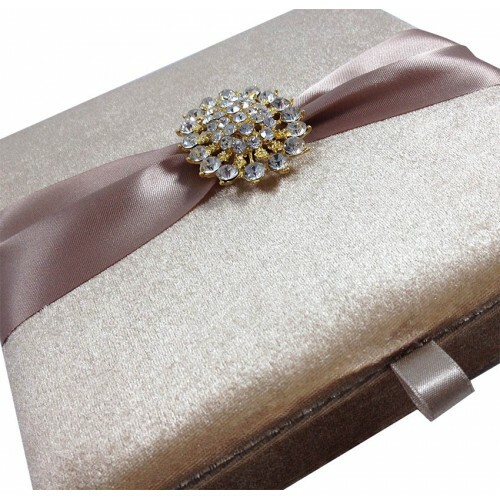 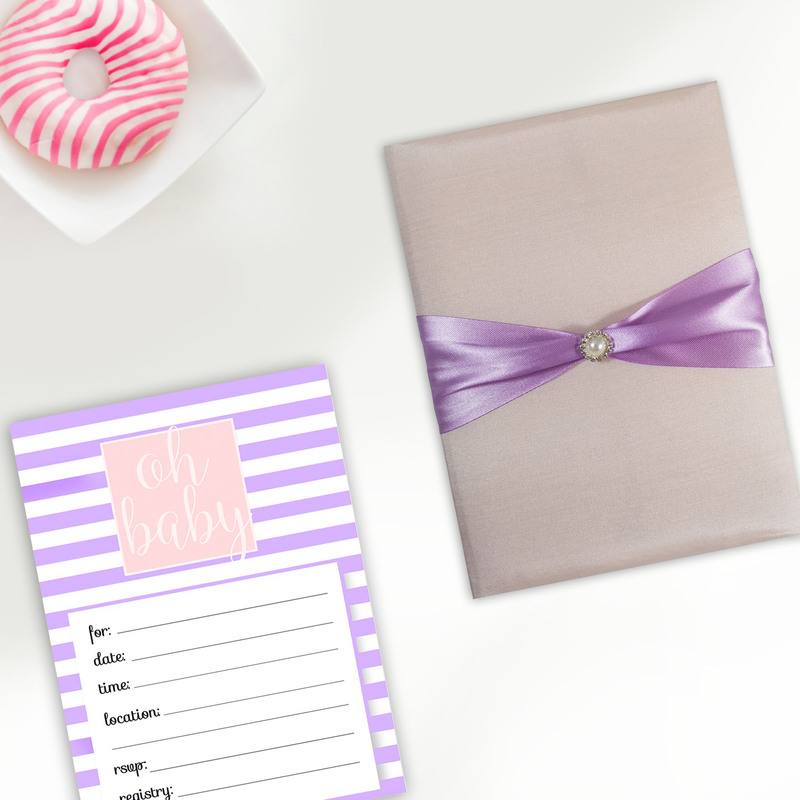 We have added a small pocket in the interior for name cards or if we arrange the pocket larger for you it can vbe used for example for a RSVP card of formal wedding invitation cards. 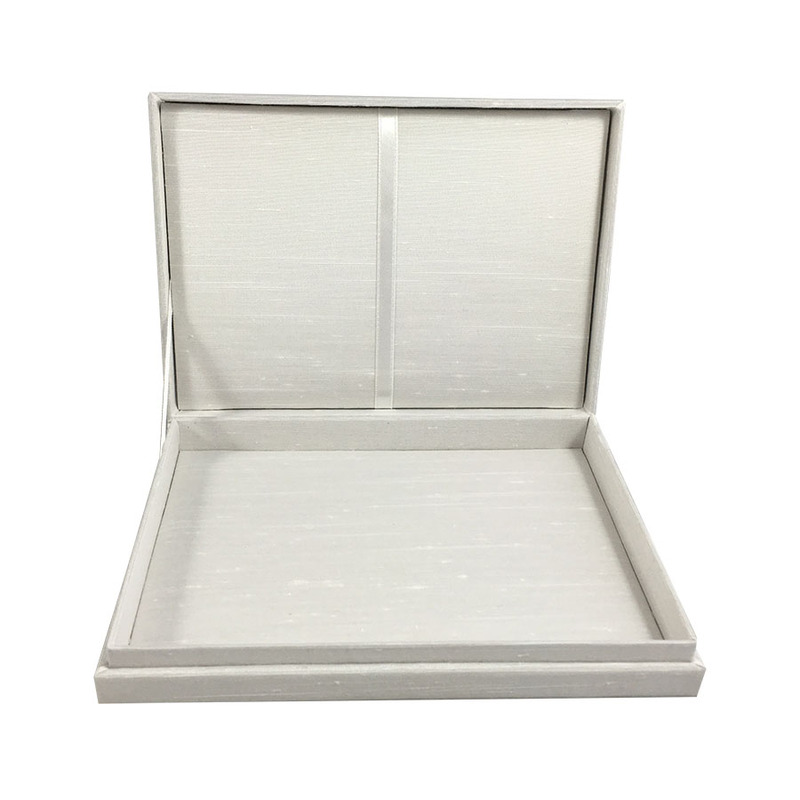 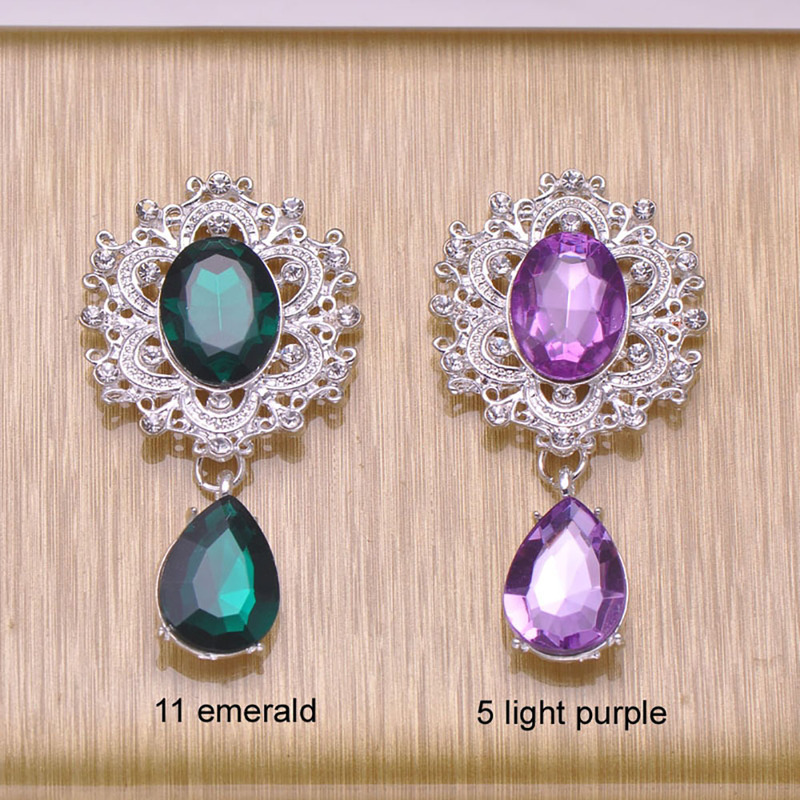 The design is made available for our clients in hundreds of colors and of course can be manufactured according to your size requirements by our workshop. 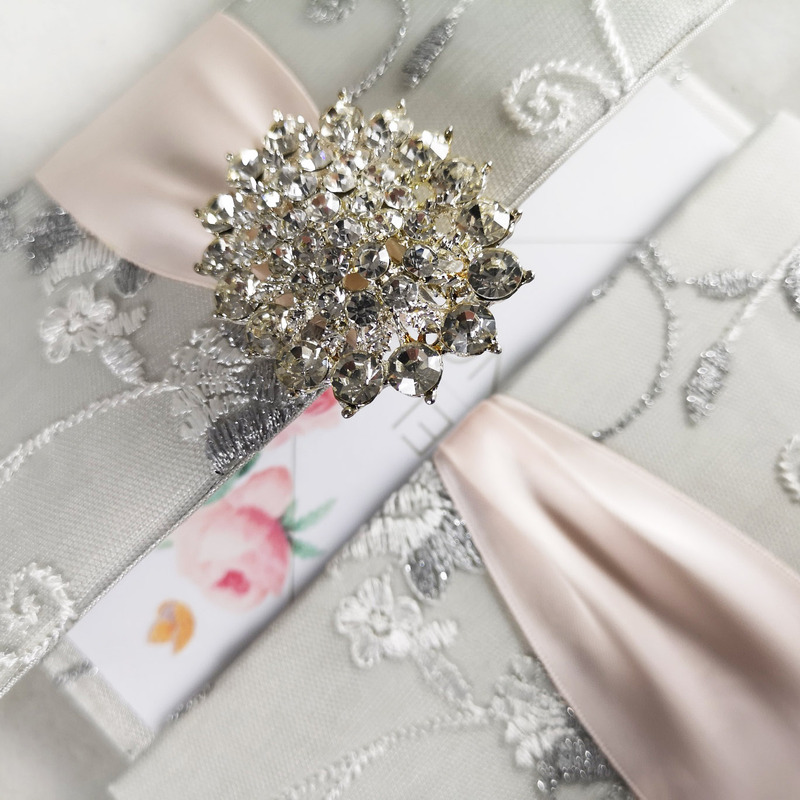 Other materials including linen, taffeta silk, Thai silk or cotton are available for this style as well as other wedding invitation creations featured online.